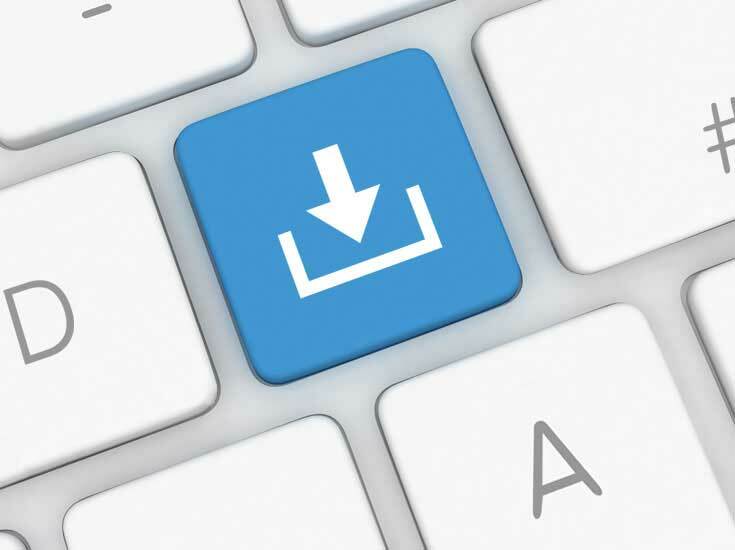 For detailed information on freewheels, you can either download our key catalogs as a PDF file or order them via the following button. You need “Adobe Reader” to open a PDF file. You can download the latest version free of charge here. The CAD models of the basic types of GMN freewheel clutches can be downloaded here and are available as step-files.